If you’re like most of us, an Amazon box on your doorstep is a common occurrence, but did you know that you can shop til’ you drop at Amazon while providing life-changing Tecumseh experiences at the same time? 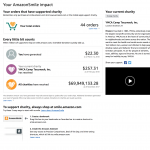 When you visit Amazon via smile.amazon.com, a portion of your Amazon purchase is donated to Camp Tecumseh YMCA. So whether you’re finally getting around to buying an instant pot, or springing for a giant inflatable rainbow unicorn floatie for the lake, you’ll be helping to provide transformational Tecumseh experiences for kids every time you shop. And don’t worry. It doesn’t cost a thing. Bonus: Amazon Smile is tripling their donation rate through March 31 so you can make an even bigger impact. 2. Sign into your Amazon account just like you normally would. 3. Under “Accounts & Lists” in the main menu bar, select “Your Account”. 4. Under “Shopping programs and rentals” select “Change your charity”. 5. Enter “YMCA Camp Tecumseh” into the charity search bar. 6. Select YMCA Camp Tecumseh, Inc.
7. You’re all set! Shop as you normally would while helping kids attend Camp! In order for your Amazon order to qualify, it must be made through Amazon Smile. Unfortunately, orders made through regular ol’ Amazon won’t qualify. Fortunately, setting up bookmarks and redirects is easy. By installing a plug-in that automatically redirects you to smile.amazon.com every time you visit Amazon, you can ensure all your purchases help benefit Camp Tecumseh. Install the Smile Always chrome extension. 4. And you’re done! Everytime you try to visit Amazon, you’ll be redirected to smile.amazon.com instead. 2. Create a bookmark or favorite. If you currently have Amazon bookmarked or favorited, replace it with the smile.amazon.com link. 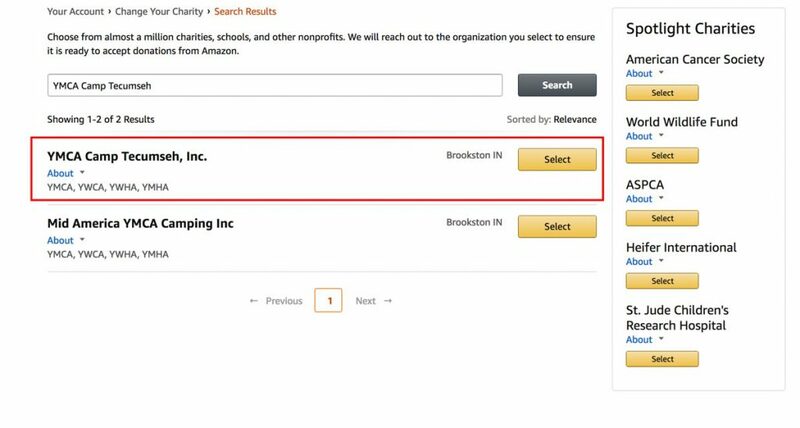 If you shop at Amazon using your mobile device, you can still use Amazon Smile and help send kids to Camp. 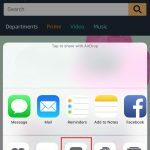 If you regularly shop using Amazon using your mobile browser, simply navigate to smile.amazon.com and set a bookmark. Each time you open a new tab, click on your Amazon smile bookmark or enter “smile.amazon.com” as the url. 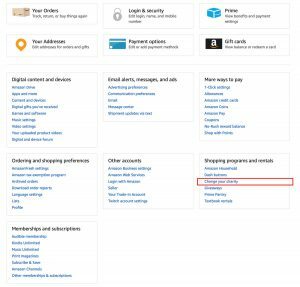 Unfortunately, you can’t use Amazon smile directly through the Amazon app, but there are 2 easy workarounds. 2. Add all of your items to your cart using the Amazon app, then checkout using either your mobile browser, or a desktop browser. And you’re all set to shop at Amazon while making a difference in the lives of kids!